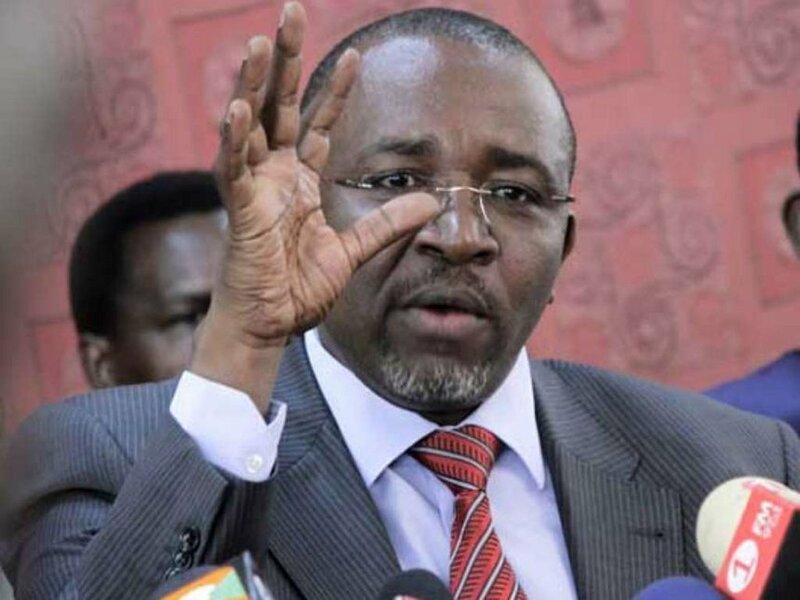 The estranged wife to Meru Senator Mithika Linturi has sensationally claimed the legislator could not “rise to the occasion” in the bedroom. In an affidavit filed in court, Mary Kitany says that was one of the reasons they had issues in their marriage. “Linturi was unable to rise to the occasion in the bedroom on several occasions, claiming exhaustion, sickness, but for most of the part he simply could not,” she claims. Kitany sayd the Senator is known to be a violent man and has an insulting nature, which occurred often in their interactions at home. She said he was very discriminatory towards their children, especially Kitany’s children. 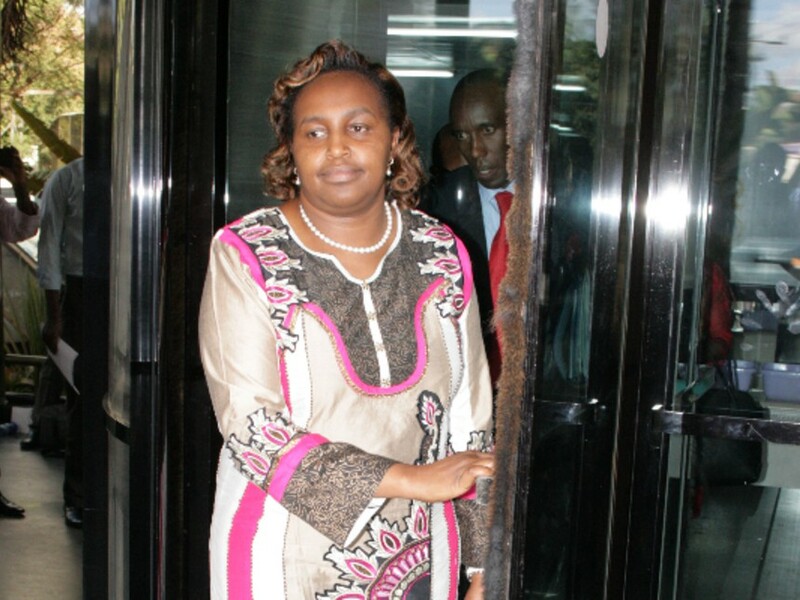 The two who met in 2013 at Deputy President Willian Ruto’s office are in the middle of an ugly court battle for property. Kitany and Linturi both came to the union with three kids each from previous relationships. She claims the kids bonded so well to the point the eldest son and Linturi’s daughter own a company together. She has accused the senator of bigamy, claiming he married her when he was still married to his first wife. Kitany wants the DCI to investigate Linturi for bigamy, which she claims is punishable by law. Through lawyer Danstan Omari, Kitany insists that Linturi married her claiming that on the day of their alleged marriage, they shared out miraa to guests at the ceremony as a traditional Meru sign that the marriage had been accepted and sealed. She says Mithika Linturi even confirmed to her elders that he was divorced and available and had all the intentions of marrying her so that they could start a family.